utilizing the transformative power of music to encourage creativity and the protection of natural resources. Providing an interdisciplinary approach to sustainability through music education. 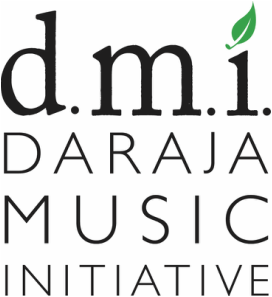 Daraja Music Initiative (DMI) promotes awareness of conserving Mpingo–commonly referred to as African Blackwood or Grenadilla–by actively engaging students and the community with the power of music. 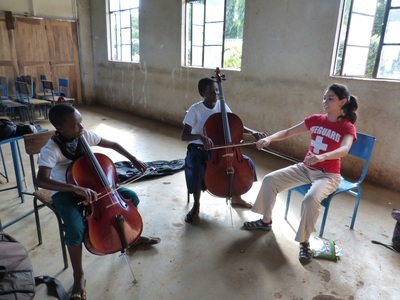 Teaching secondary students in Tanzania to play musical instruments empowers them by improving problem-solving skills,facilitating self-sufficiency, and by providing a healthy creative outlet. Students and DMI teachers take part in innovative interdisciplinary performances/tree plantings throughout Tanzania to help connect the clarinet and the tree it is made of, Mpingo, with the community–therefore fostering a sincere desire for a sustainable future. 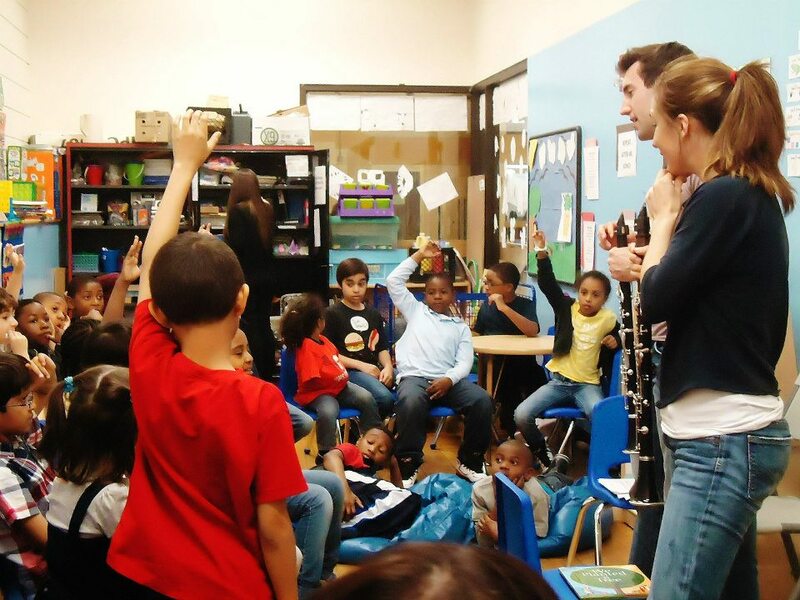 Founded in 2010, Clarinets for Conservation provides an interdisciplinary approach to sustainability through music education. The clarinet is derived Tanzania’s national tree, the Mpingo, also known as African Blackwood and Grenadilla. The tree is of great value to artists, furniture makers, and hardwood carvers all over the world, but the high demand has threatened future sustainability of the tree. Students of the program serve a vital role in educating their families and community members about the importance of protecting natural resources. Music Education for a positive social change. Conservation Education for a sustainable planet.